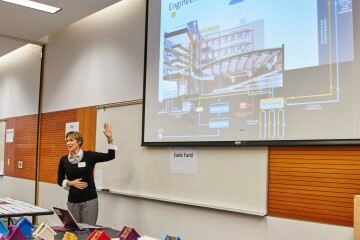 eng•cite completes several workshops and speaking engagement each year. To invite us to your event, please contact us. For a list of past speaking engagements, please see our presentations.